Here you can view a huge range of bottled inks of all sizes. All of our inks are made with the highest quality materials and are great prices. Customers can simply choose the ink they require and follow the simple steps in to purchase it online. 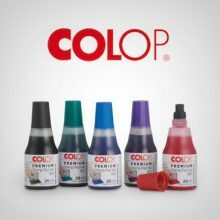 We have a huge range of different colour inks to fit in to every machine brand. Our bottled inks are available all year round and so we always have what you need. Finally, if you have any problems using the site just give us a call. We’ll be happy to help. 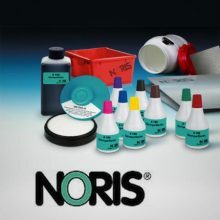 Check out our range of Noris or Colop inks to find even more options.